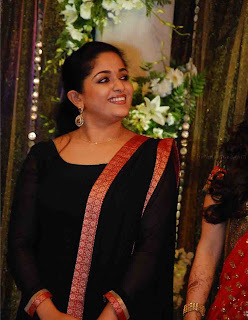 Kavya Madhavan born on September 19, 1984 is an Indian film actess mainly working in the Malayalam film industry. She was born in a Saliya community in the village of Nileshwaram, Kasargod District, Kerala to P. Madhavan and Shyamala. She attended Nileshwaram GLP school and entered into the film world as a child artist. She is trained in classical dance and has participated in various competitions. She was a Kalathilakam in a Sub District Schools Youth Festival. 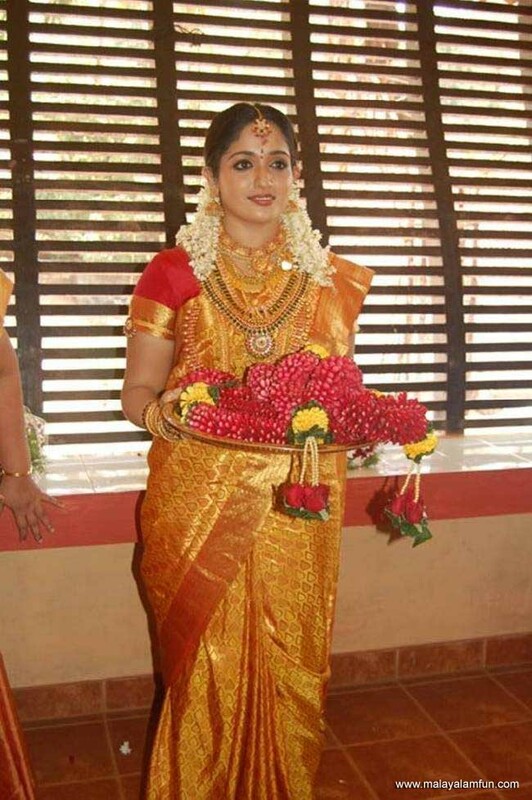 Kavya Madhavan was married to Nishal Chandra on February 5, 2009 at Kollur Mookambika temple. After marriage, Kavya Madhavan went to Kuwait to live her marriage. However she returned back to India in June the same year and did not go back thereafter. In the same year, she filed for a divorce petition with the Family Court at Ernakulam and expressed their willingness for a mutual divorce. She was later on granted divorce by the court on May 30, 2011. Kavya Madhavan's first appearance in the film world was in the role of a child artist in the Kamal directed movie Pookalam Varavayi (1991). Her talent was soon recognised and offered various other roles as a child artist. When she was in her ninth grade, she got an offer to play a lead role opposite Dileep in the movie Chandranudhikkunna Dikhil, which became a super hit. After this Kavya Madhavan was termed as the busiest female actress in the Malayalam film industry with a number of offers in hand. Dileep-Kavya pairing was treated as golden pair and they have produced various blockbuster hit movies. She has also acted in a few Tamil movies, which has performed well at the box office. Kavya Madhavan has won various awards and nominations. She received the Kerala State Film Awards for Best Actress in the year 2004 for the movie Perumazhakkalam and in the year 2010 for Khaddama. 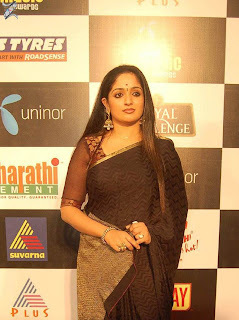 Kavya Madhavan has also bagged various other critic awards and Asianet Film Awards. In the year 2000, Kavya Madhavan received the Bharathan Award for Navagatha Pratibhaa and in the year 2001 for the movie Chandranudhikkuna Dikhil, she received Bharath Murali Award for the movie Gaddama.